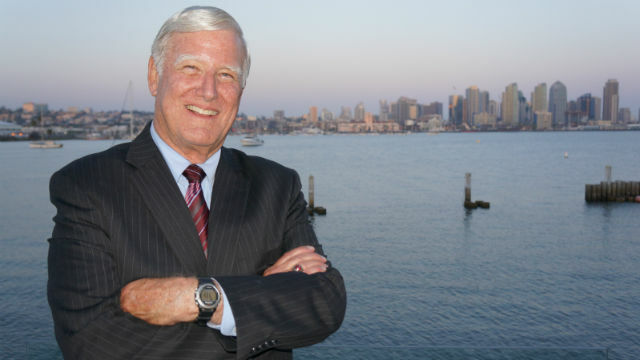 San Diego County Supervisor Greg Cox Wednesday was appointed by the White House for a two-year term on the National Ocean Council’s Governance Coordinating Committee. Cox is a member of the California Coastal Commission, and a longtime champion of coastal water quality testing and rebuilding the area’s fishing industry. The committee, made up of state, local and tribal representatives from around the country, advises President Barack Obama on ocean policy issues. Obama founded the council five years ago to improve ocean health, support the economy, boost safety and security, and better understand the impact of human activities on oceans.